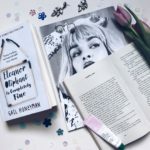 Whilst my university bedroom, as I’ve mentioned many a time before, is the pits, there are some changes that can be made to even the most dire of rooms to freshen them up for spring. So whilst I should be revising for my impending exams in the next few weeks I am instead thinking about all the things I can and can’t do to my bedroom. 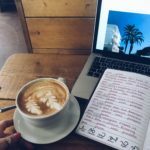 Interior blogs are my absolute favourite at the moment and I am feeling really inspired by the likes of Apartment Number 4 and Rush & Teal. I’m in no position to have a home as gorgeous as the ones I see floating around my Instagram but I can make tiny subtle changes which start from as cheap as £1.89. 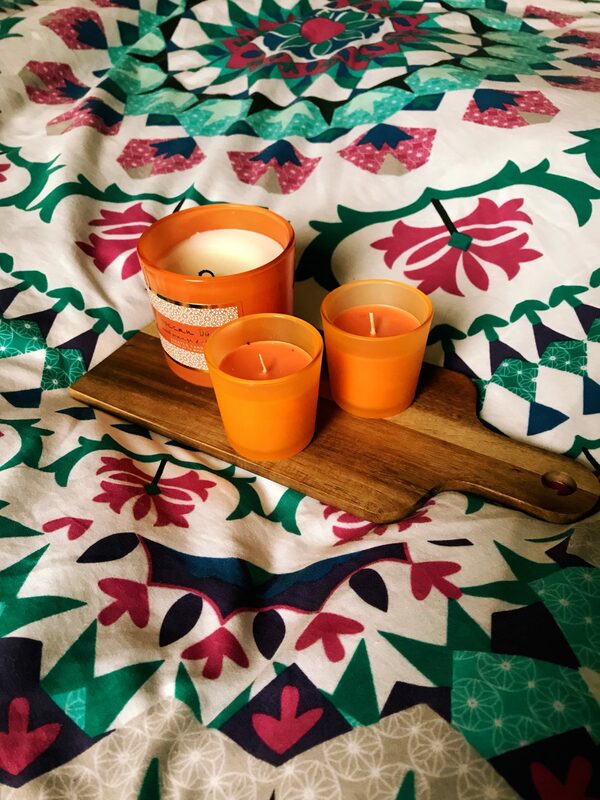 Lets discuss how we can freshen up our bedrooms shall we? Fresh linen always makes a room feel new. I spend a lot of time in my bedroom so naturally want it to be as homely and fresh feeling as possible. 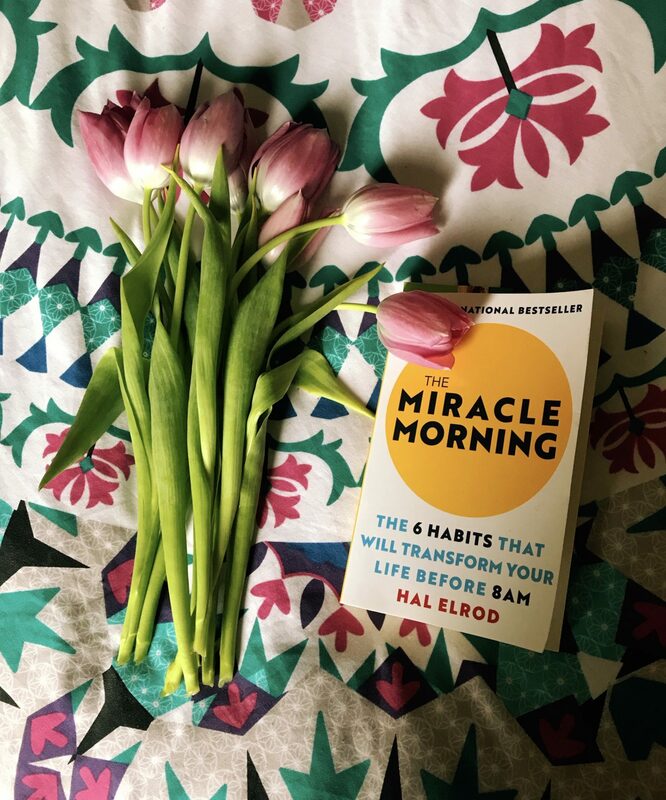 I adore the lightness spring brings to a room with the natural light (well, when Glasgow isn’t grey that it is) and having bed sheets to match just feels nice. Primark is always my first stop as it is so affordable and extremely good quality for the price. If you want something a little more muted I always think H&M have some really lovely options whilst Urban Outfitters have more whacky and out-there designs for those of us who are more brave. My bed is hardly ever made as I’m always sitting in it during the day doing uni work but when it is, styling it up all nice with new bedsheets feels fresh, clean and spring-like. The ultimate treat-yourself-this-spring is a new mattress. Whenever I look up the cost of a new mattress I’m bowled over at how expensive they are. Like seriously! A good night’s sleep is the best way to start afresh and Groupon have some seriously good deals to help you score a mattress that won’t make you weep into your bank account for weeks to follow. 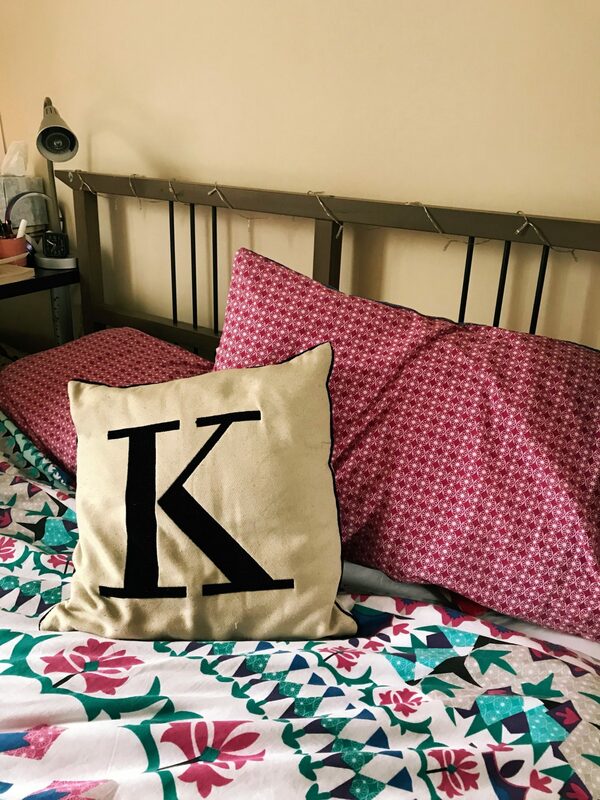 Having that good night’s sleep is the first step in the perfect spring day and replacing your old one is the best way to freshen up your bedroom. 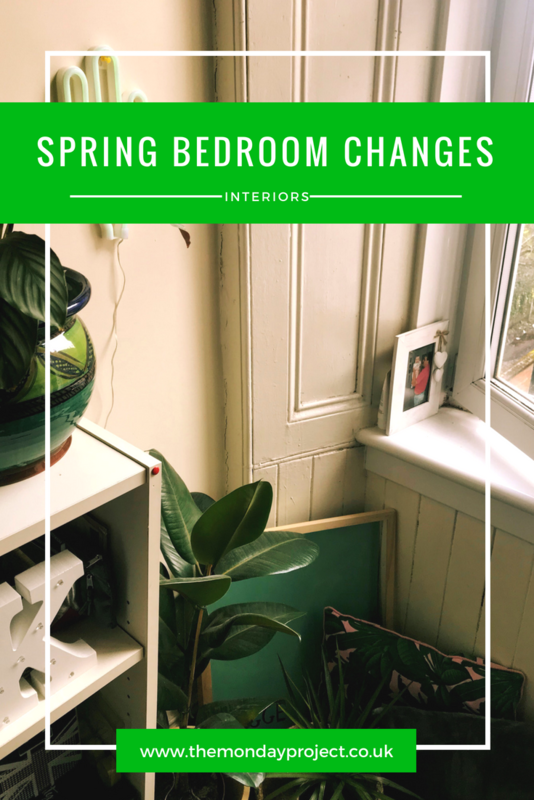 It isn’t the most obvious or lust-worthy way to freshen up your sleeping area for spring but it is definitely the best investment long-term and you’ll be thanking yourself come autumn. Lidl always have fresh bunches of flowers at super low prices (£1.89!) and I picked myself up a bunch of purple tulips on my weekly shop. 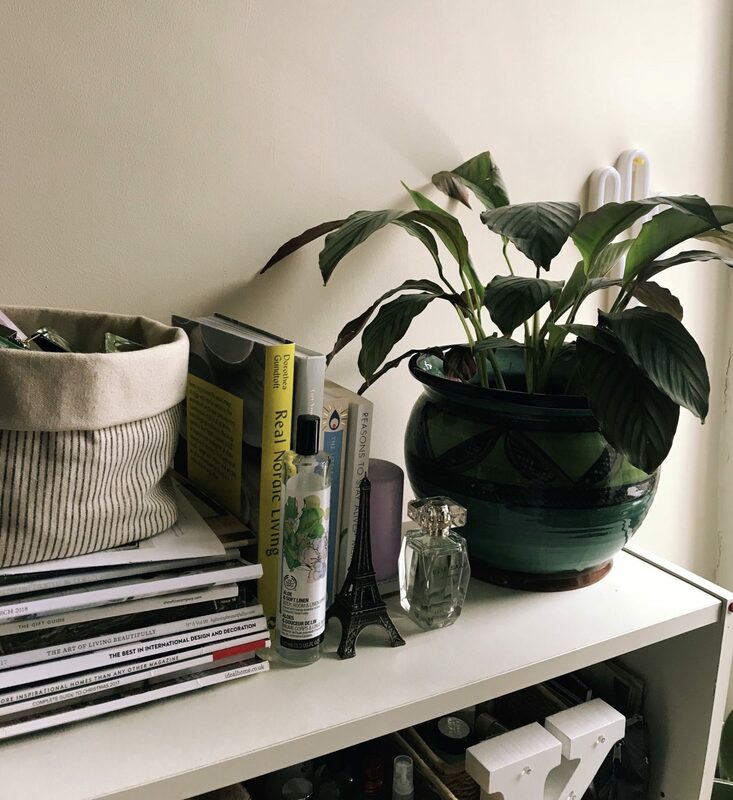 I’ve got them sat on my desk in an vase I picked up in TK Maxx last October and they make my room feel so much more alive – especially all my house plants seem to be dying. London House Plants is also somewhere I’m dying to make a plant order from. I’m seriously lacking greenery at the moment. 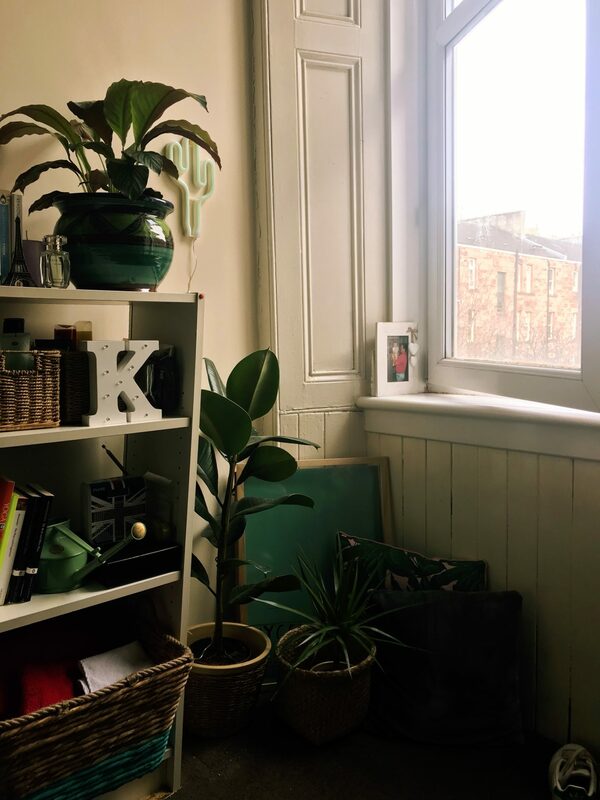 I rearranged my furniture a week ago and whilst I do love it, it has resulted in all my plants sitting together by the window so it is high time I made an order. As much as I love pumpkin or cinnamon scented candles, you can’t beat a nice fresh spring scent like pomegranate or lime. Even if the outside world isn’t playing ball with spring, it doesn’t mean you can’t feel like it indoors. I love having a few candles burning to calm the mood and make everything feel more homely and calm. Primark is my favourite to pick them up as I’m on a budget, I’ve heard Aldi do good Jo Malone dupes and if I was really rich, I’d definitely be going wild with a Diptique candle. Or if anyone wants to send me on a trip to NYC I would go wild in Bath & Bodyworks and come home with allll the candles. As I’ve said, adding flowers will always add a springlike touch but there is lots more you can do. 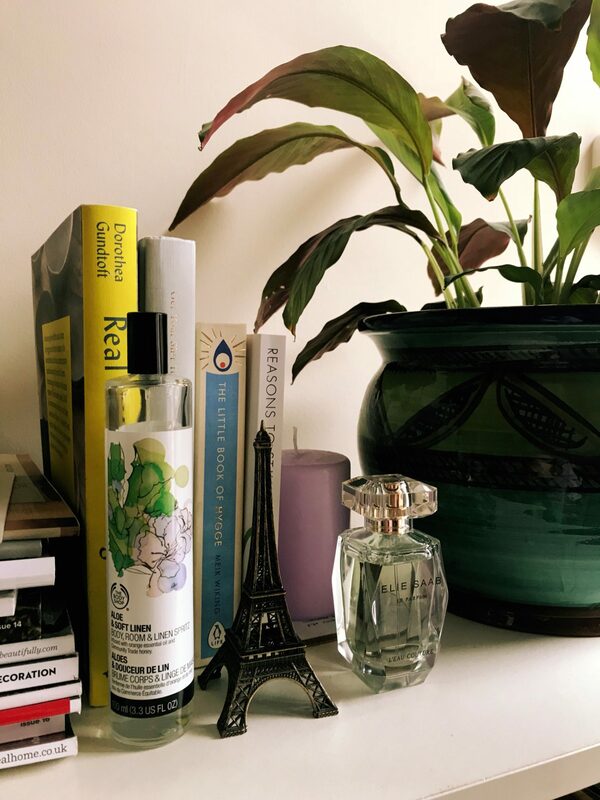 I like to have my best books on display along with spring perfumes and lighter interiors. I was in Tiger and wowza, their stock at the moment is incredible. I was nearly swayed by a basket plant pot along with many other basket lovelies. Their ceramics at the moment are adorable and I came away with a small pink plant pot which I’ve put on my bedside table to hold my sleep spray and lip balm. Just adding small touches really makes a difference to freshening up your room. This post was kindly sponsored by Groupon.